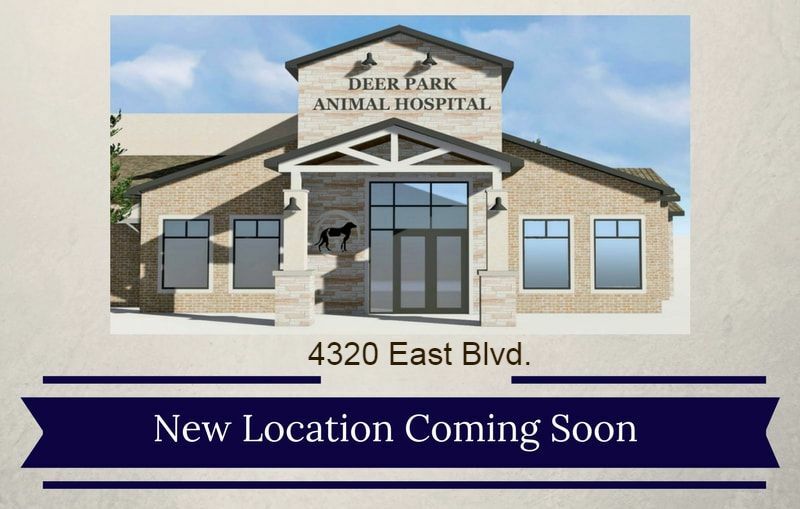 Deer Park Animal Hospital is a full service veterinary practice accredited by the American Animal Hospital Association since 1983. We provide veterinary medical care for dogs, cats, and exotic pets including birds, ferrets, iguanas, rabbits, guinea pigs, and other small mammals and reptiles. ​ We are committed to the highest quality health care possible for our patients and to the caring, considerate treatment of their owners, our clients.